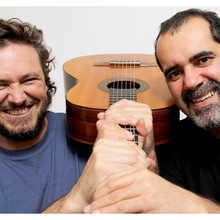 Vinicius Corrêa and Claudio Veiga aparently form one of the most high profile acoustic guitar duos from Brasil! 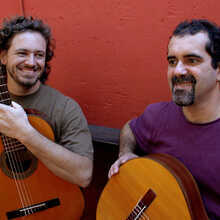 The two artists fuse music styles like milonga, chamamé, baião, cateretê, embolada and the Afro-Brasilian ‘batuques’. Hence the name ’Batuque de Cordas’, at the same time the name of the homonymous album of 2016. 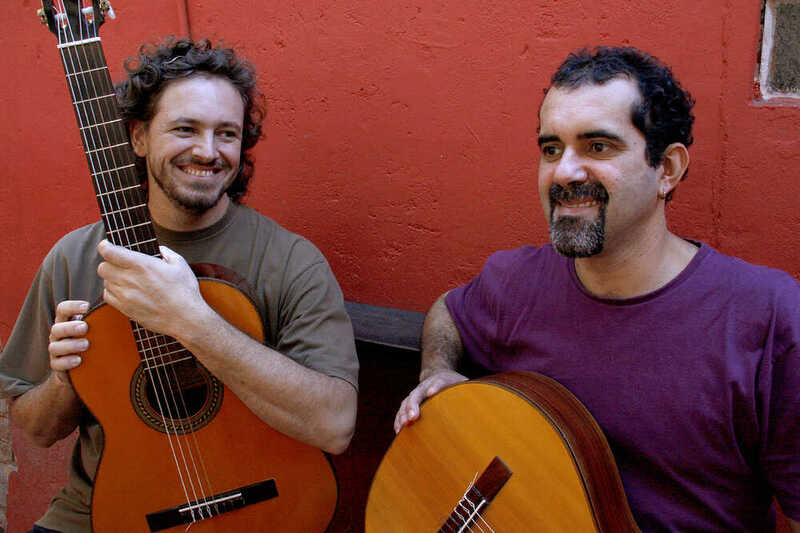 They also get their inspiration from their fellow countrymen Baden Powell, Tom Jobim, Edu Lobo, Ernesto Nazaré, Otávio Dutra and Chiquinha Gonzaga, beside many international stars like the French composer Richard Galliano. They have won quite some prizes (i.a. de Açorianos Prize Music) and also abroad they are gaining popularity! 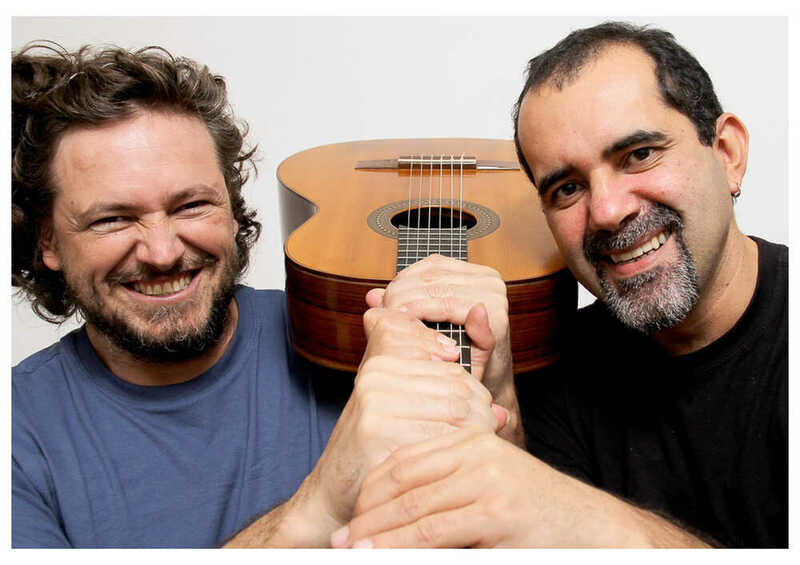 Recently, Vincius wrote the soundtrack for the Brasilian social documentary 'Epidemia de Cores'. A concert to look forward to! !